Start your Calgary condo search now with one of Calgary’s most trusted real estate websites and teams. You can search Calgary condos for sale in any quadrant of the city. We have created custom pages for individual condo buildings throughout the city where you can see specific details about the building, a list of amenities, locational benefits and see all the active listings in the building at this moment. 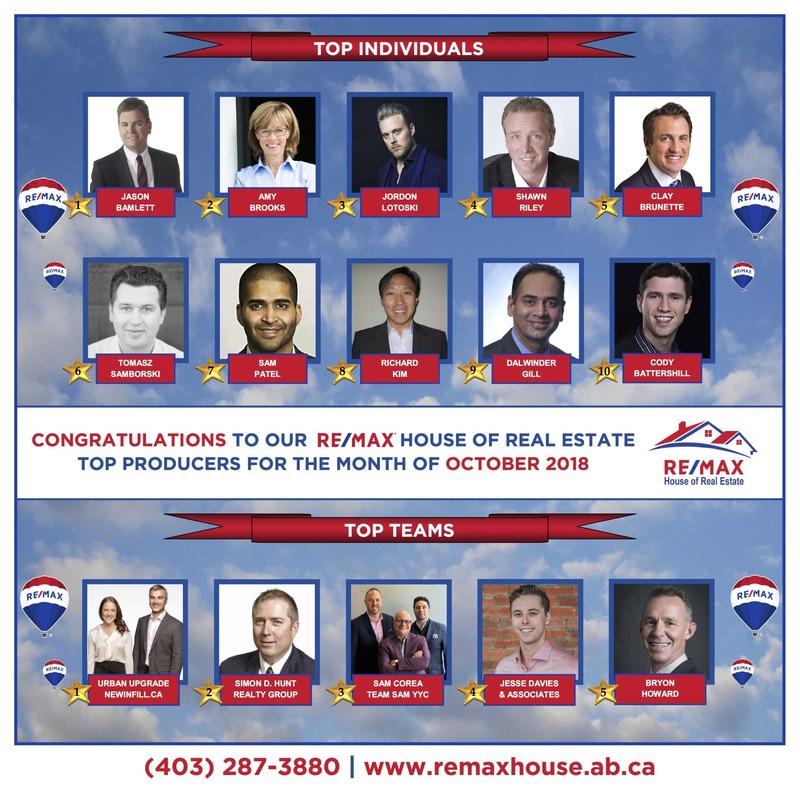 Calgary Real Estate Agent Jesse Davies is a top rated Re/Max realtor that specializes in condos and can help you achieve your condo search goals.